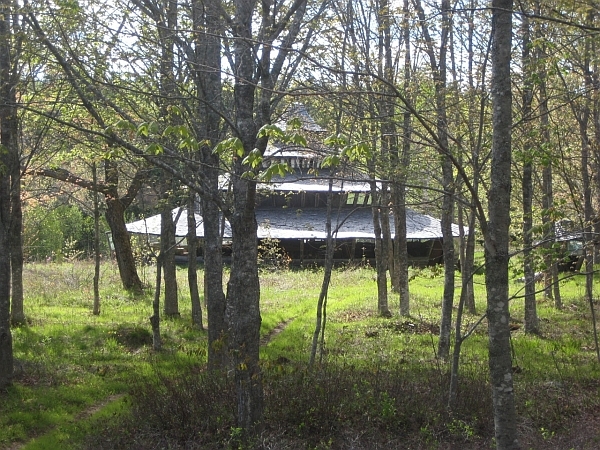 In 1960, Bill Coperthwaite bought 300 acres of wilderness in Machiasport, Maine. For the last fifty years, he has lived and worked in the forest. He is a builder of yurts, and a maker of spoons, bowls and chairs. Influenced by the poetry of Emily Dickinson and by the back-to-the-land movement of Scott and Helen Nearing, Coperthwaite is committed to what he calls "a handmade life." Over the course of a year, anthropologist and filmmaker Anna Grimshaw visited Coperthwaite each season, creating an intimate document of a remarkable person. Like Coperthwaite’s life, Grimshaw’s film is personal, handmade, and truly alternative. Instead of "talking head" interviews, we simply observe the process of Coperthwaite’s activity as it unfolds in time. 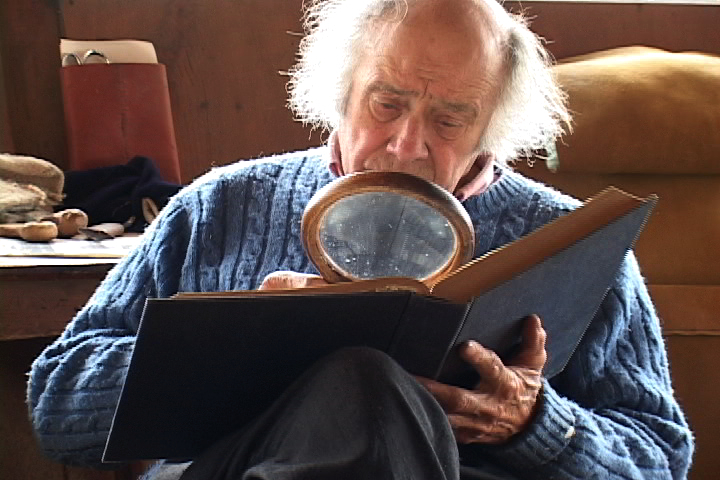 Instead of a standard feature-length documentary, Mr. Coperthwaite is in four parts – one for each of the seasons. To reflect these alternate views of life and cinema, Film Love will present each part of Mr. Coperthwaite in the season which it depicts. Part one, Spring in Dickinson’s Reach, will take place just as spring arrives, on March 29 at Atlanta Contemporary Art Center. This screening is the U.S. premiere of the work, and Anna Grimshaw will introduce the film and discuss her work with the audience. In Spring in Dickinson’s Reach, Bill Coperthwaite attends to his environment as it awakes from winter: dealing with brush growth and downed trees, uncovering the canoes, making wooden spoons with handmade tools. As the film progresses, he also deals with the arrival of the numerous young people who seek him out for mentorship on self-sustainable living. Coperthwaite’s remarkable independence remains full at age eighty. But age and time are constantly present, as is nature: the forest, the water, the constant growth and movement of life. Film Love is proud to present the debut of a major new work by a leading maker of "observational cinema." MR. COPERTHWAITE is a Film Love event, programmed and hosted by Andy Ditzler for Frequent Small Meals. Film Love promotes awareness of the rich history of experimental and avant-garde film. Through public screenings and events, Film Love preserves the communal viewing experience, provides space for the discussion of film as art, and explores alternative forms of moving image projection and viewing. Film Love was voted Best Film Series in Atlanta by the critics of Creative Loafing in 2006, and was featured in Atlanta Magazine's Best of Atlanta 2009.